If you’re a parent with a child in school, then you’re aware of the oh-so-famous school supply list mailed to your student every year. While this catalogue of necessities is often times longer than your grocery list, somehow you always manage to later need something that was not included. 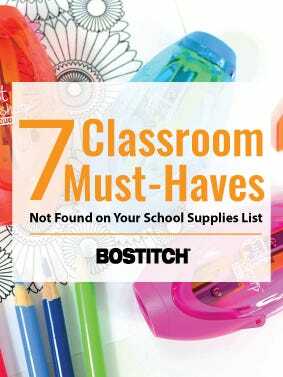 Lucky for you, we’ve compiled our own list of what your school supply list is probably missing, or updated versions of some classics. Schools are bacteria’s place to thrive. 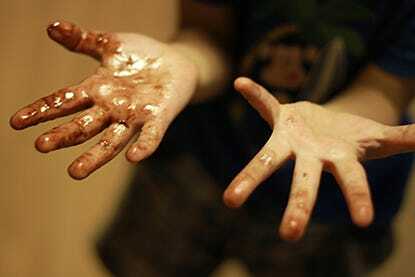 Send your child off with some hand sanitizer to limit the spread of germs. There are also products that are antimicrobial protected to help slow down to lessen the spreading of harmful microorganisms. You can never be too clean! While your child’s teacher is bound to have a classroom appropriate sharpener for all to enjoy, it’s useful for your little student to have their own easily accessible. While a pencil sharpener may already be on the list of supplies to buy, this duo pencil sharpener will definitely serve more use. It caters to regular lead pencils, jumbo sized ones, and colored pencils! Tired of deciding between using colored pencils or regular lead pencils for taking notes? Good thing colored lead pencils exist! It’s a new take on a classroom classic. 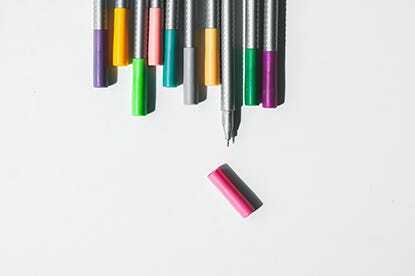 Move over old-school markers – erasable markers are taking over (and we're not talking about dry-erase markers!) 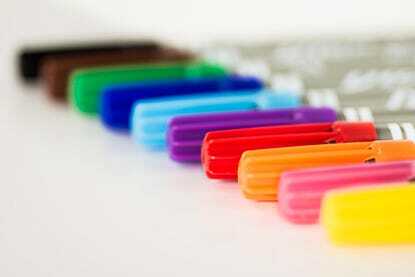 Some regular markers are made to completely disappear with an eraser. 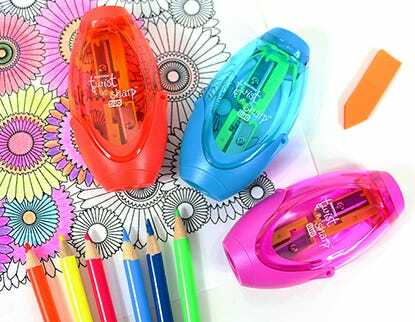 They’re great for those kids still learning how to color inside of the lines, or even for use at home for those creative minds who “accidentally” color on the walls. 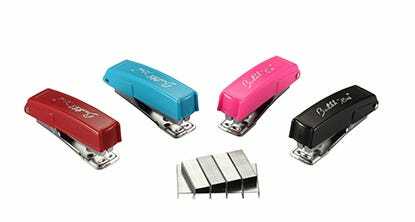 Folding the ends of paper in place of a staple may not be allowed in some classrooms, so having a mini stapler on-hand is always smart. It’s easy to carry, comes in fun colors, and opens up for unique stapling for crafts and art class! Prevent your child from losing his or her new jacket or loaded class binder with some fun personalized labels. 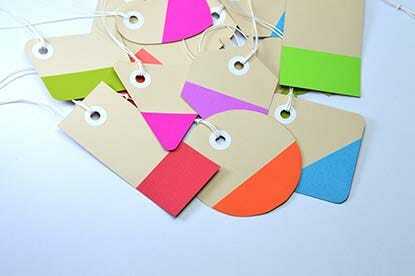 With a variety to choose from, from ones made specially for clothes or school necessities, these tags ensure your belonging will always return back to you. Yes, a ruler may be on the list, but is it bendable? 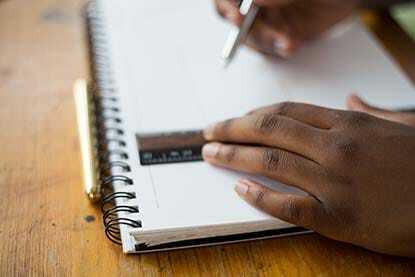 Rubber, flexible rulers aren’t simply more entertaining than regular plastic ones, but they also come in handy in math class or when needing to measure odd objects or crafts. If nothing else, they’re nearly impossible to break. We bet at least two of these items are now added to your list of “things to buy.” To help you stock up for the school year, use promo code TEACHER15 at checkout to save 15% off your entire purchase! I just want to say thank you for making quality products for all of my working years.....We don’t have to say how many decades that covers.